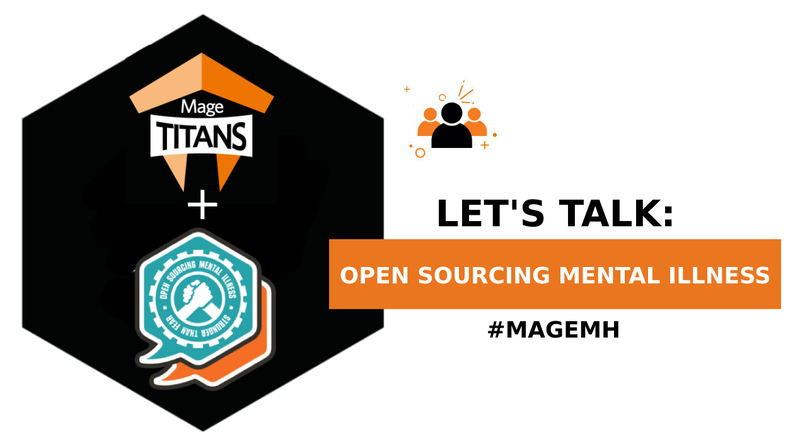 Going headless offers many answers and solutions to the many and more complex architectures we face nowadays but it’s not the magic answer to all. 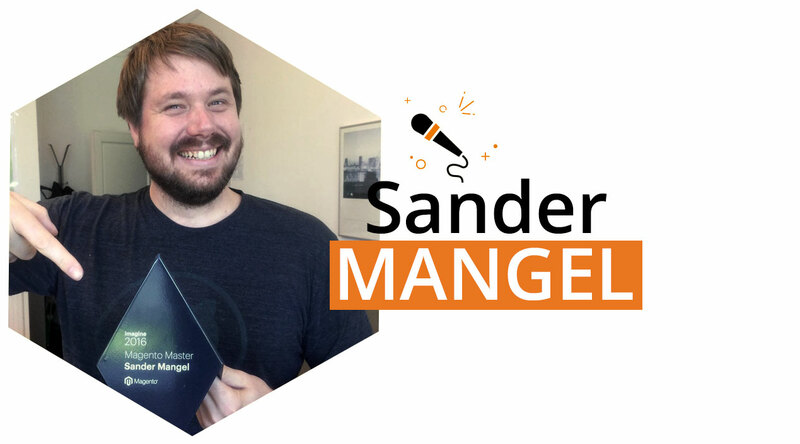 Sander Mangel has started to get an insight of this world and he will tell us all you need to know to make the right decision when it comes to headless. 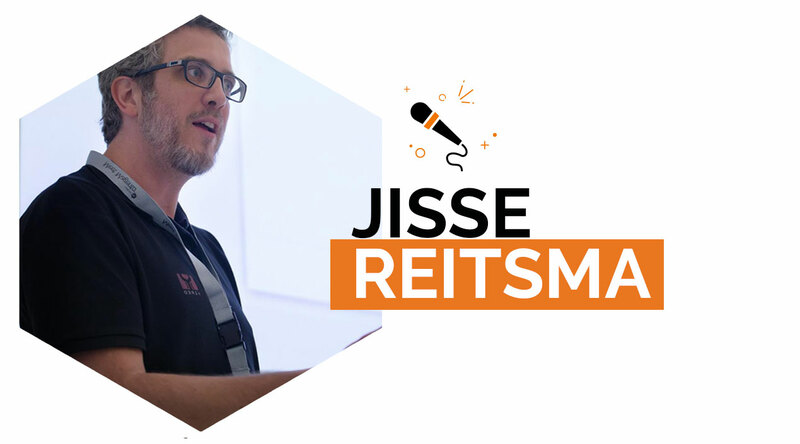 He is currently the Lead developer & Architect at FitForMe, a web shop operating in 14 countries. How can you easily integrate that beautiful piece of business logic code you hand crafted into other frameworks? 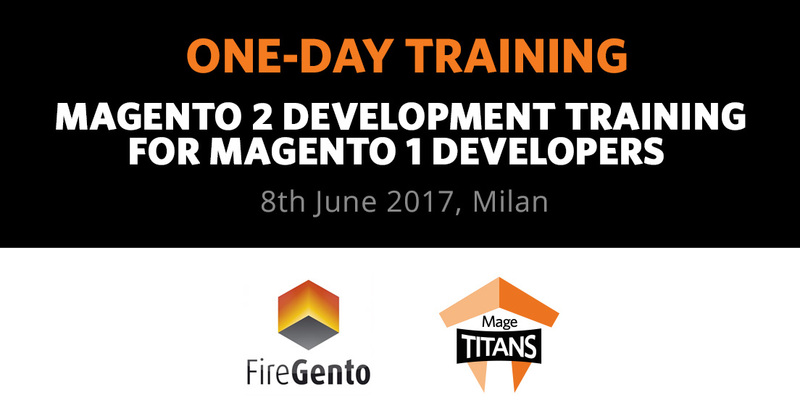 How do you prepare that bespoke fulfilment module in Magento 1 to work in Magento 2? How do you open up the powerful array of features in your client’s web shop to the world to connect with? Learn more about writing headless code, about how it does not always equal ‘just exposing an API’ and how you can get started with a few easy steps by a collection examples and cases. Don’t miss the opportunity to attend and grab your ticket!